Prices starting as low as $50 per sq. ft. 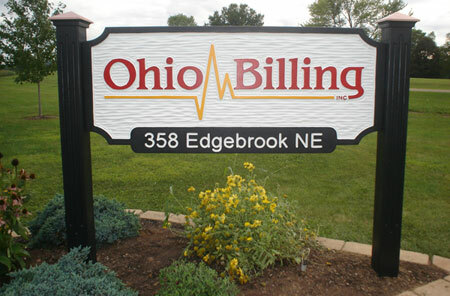 The Country Sign Company of Bolivar, Ohio specializes in carved signs. 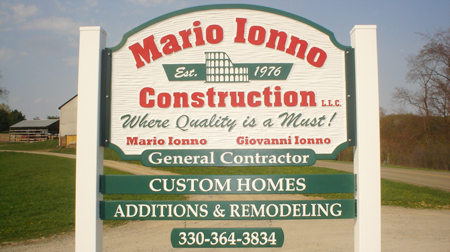 Using the finest materials available we carve, not sandblast, our signs. This results in a deeper texture and a more eye catching sign. and we will get to work.